Our premium blend of 2 soils & 3 manures (5 way soil blend). A rich soil blend ready for planting. Ideal for heavy feeding plants like seedlings and vegetables. 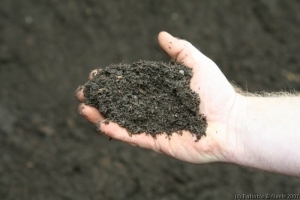 This soil can also be used to improve the quality of existing soil. Yard products such as pebbles, rocks/stones, toppings, sands and mulches are natural products. Therefore, any dust, dirt, mud, size, texture & colour variation is unavoidable. Copyright 2019 C.Fulton PTY. LTD | All Rights Reserved.